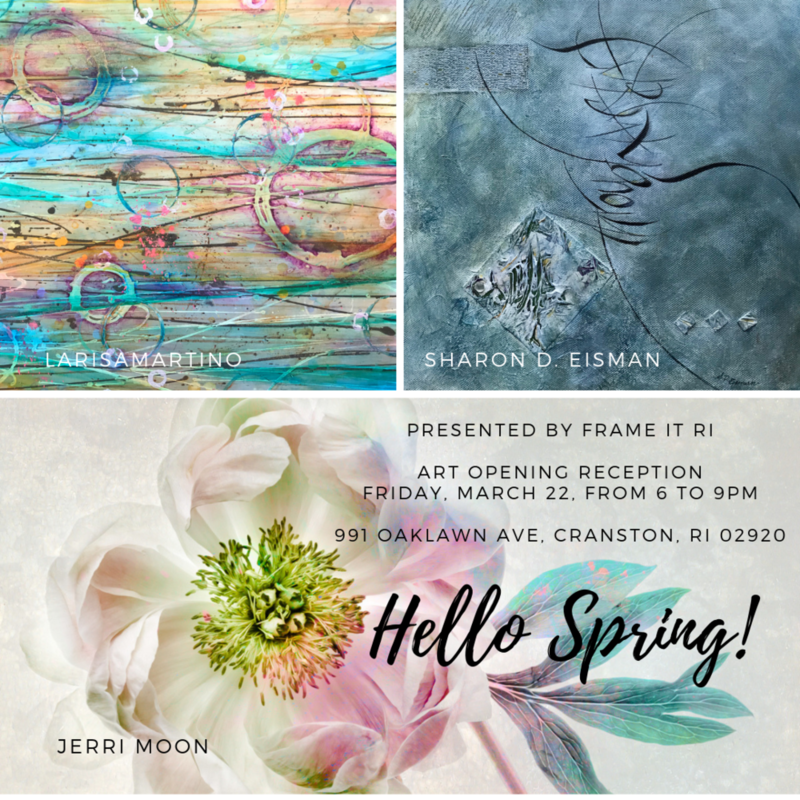 Please join us for Art Reception of “Hello Spring!” group show by three artists: Jerri Moon , Larisa Martino, and Sharon D. Eisman. Let’s welcome spring with Art! Light fair will be provided. Free to attend. RSVP Today! Let us know if you are coming. Guests are welcome!